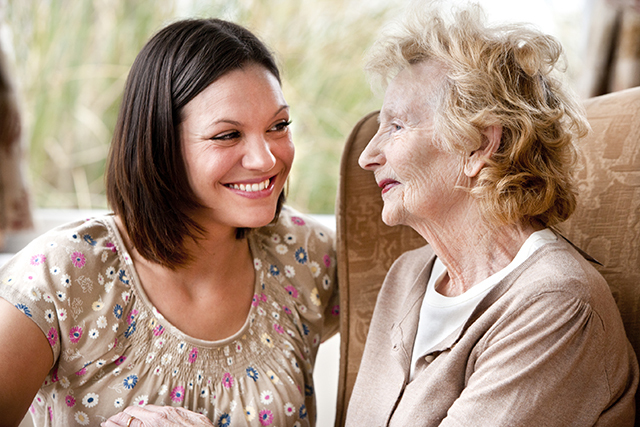 At Generations at Neighbors, we know that caring for an older, dependent family member can often be very demanding. We also know that sometimes the caregiver has difficulty taking a vacation, coordinating a business trip, attending to other family matters, or simply taking some due time off. For these reasons and more, there is respite care. Respite care can also be a comfortable introduction to a long term care environment for both the caregiver and dependent. It can serve as a trial period. A person who has previously stayed at Generations at Neighbors will become very comfortable with coming back on a long-term basis. They know and like our community because it becomes a home that is familiar to them. The transition becomes an easy one for both the family and the resident. Why Choose Generations at Neighbors for Respite Care? Generations at Neighbors’ respite care program offers guests a mini vacation among their peers, with involving activities, the best in professional skilled nursing, and exceptional food, in a safe, loving environment that feels like home. Additional services include free laundry service, assistance with eating, Alzheimer’s Care, oxygen, and durable medical equipment such as wheelchairs, walkers, canes, and more. We hope our community becomes a “home away from home” for your loved one. At Generations at Neighbors, our respite care guests work with a team of experienced healthcare professionals. Doctors are on call 24 hours a day. The interdisciplinary team designs a customized program for guests based on their personal health needs.